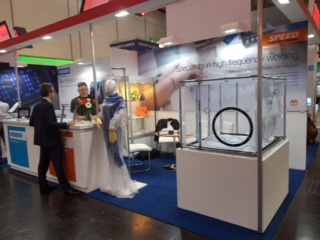 Speed Plastics, a specialist in high frequency welding, will once again be at MEDICA to showcase the range of bespoke engineering services it offers healthcare companies.Speed Plastics offers a complete design and development service from concept idea through to the finished commercial product. Expert engineers transform ideas into commercial products that are ready for sale. 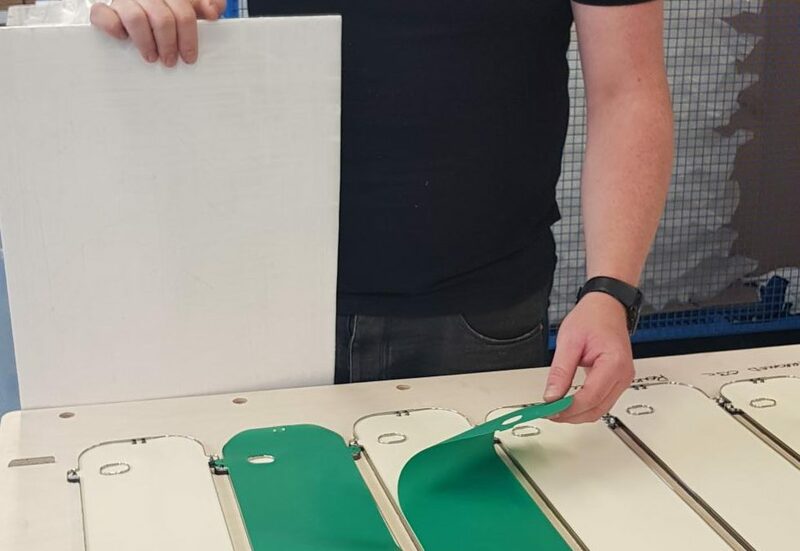 After one of the busiest years on record for Speed Plastics, the company is delighted to have invested in raft of new machinery at its Chesterfield based factory. 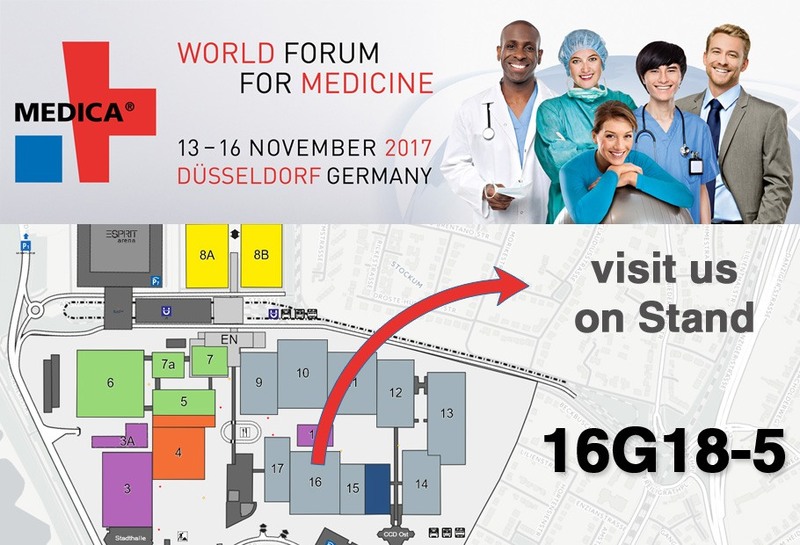 Speed Plastics is delighted to be manufacturing cells for a paediatric mattress for our Germany-based customer, Gerromed. 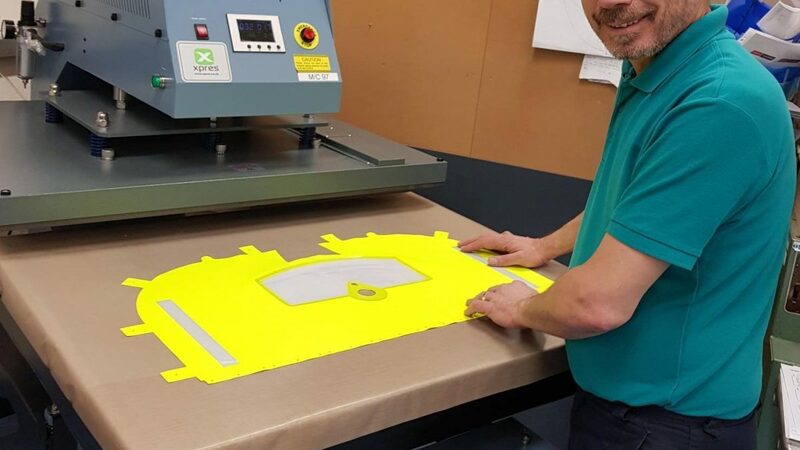 It is the first time Speed Plastics have been asked to manufacture cells for the RENCOSY Antidecubitus Systems, which offers gentle pressure relief prevention for premature and new born babies. The specialist mattress, which comes in three sizes, works on a two-cell alternating pressure system in a 6-minute cycle. UK high frequency welding specialist Speed Plastics, has invested in two new machines at its head offices in Chesterfield. 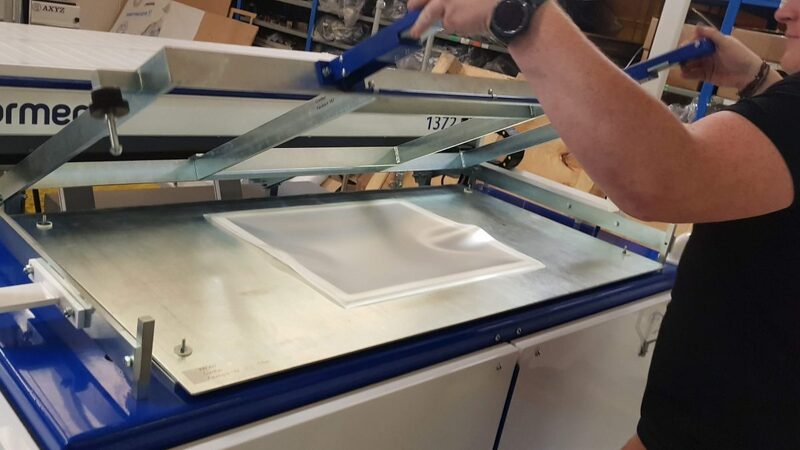 The state-of-the-art machinery has been introduced to improve efficiency levels for clients and ensure the company delivers the highest level of service possible. Speed Plastics offers bespoke high-frequency plastic welding services to a number of companies around the world. Delivering a complete design and development service from concept idea through to the finished commercial product, the company transforms concept designs into completed commercial products. 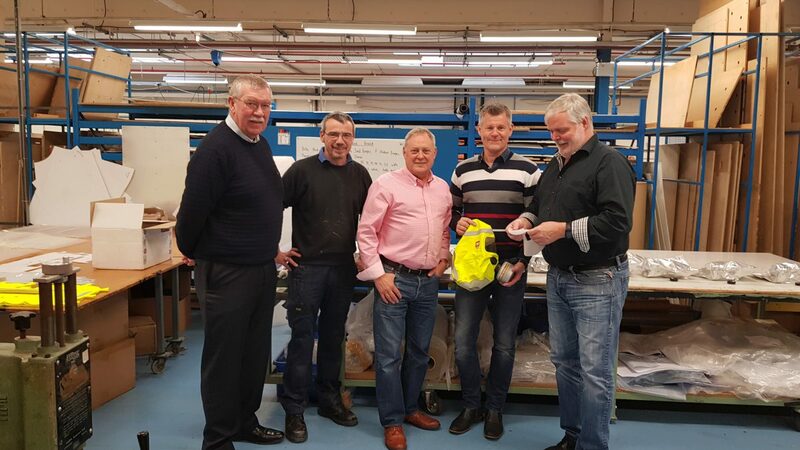 Speed Plastics, a specialist in high frequency welding, was delighted to welcome one of its customers, TST Sweden to its head office to meet the team. 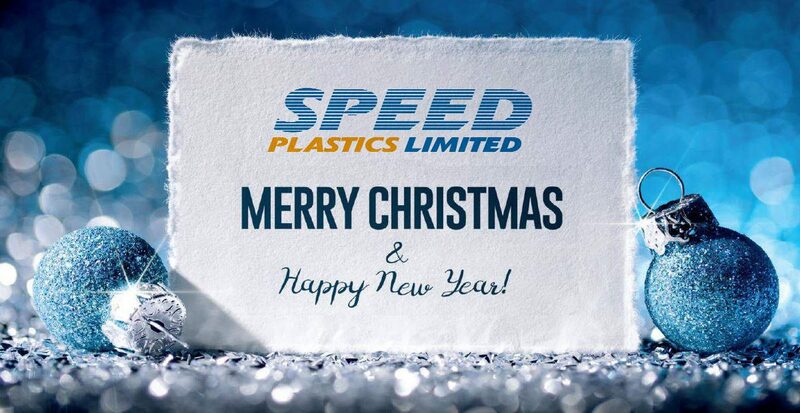 On behalf of everyone at Speed Plastics we wanted to wish you a Merry Christmas and a Happy New Year. Thank you for all your continued support throughout 2017. The Speed Plastics offices will close on Friday 22nd December and we will reopen again on Tuesday 2nd January 2018. 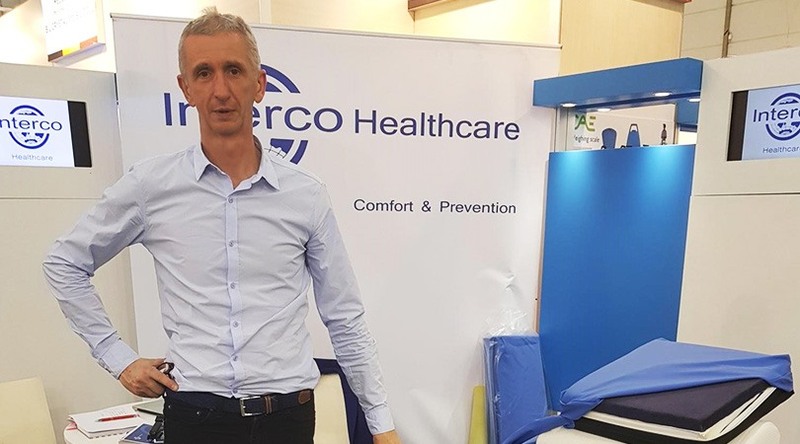 Speed Plastics is a proud partner to a number of UK healthcare companies. As a specialist in high-frequency plastic welding, the company works as a valuable extension to its customers’ in-house capabilities. 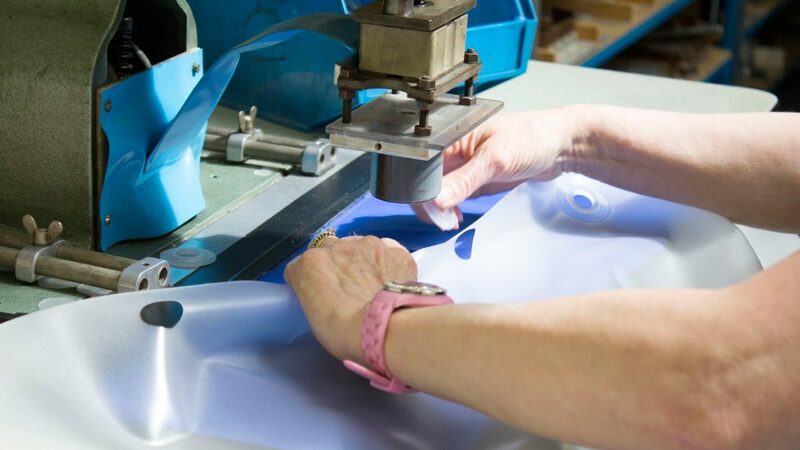 Specialising in turning ideas into reality, Speed Plastics offers a complete design and development service from concept idea through to the finished commercial product. Expert engineers transform concept designs into completed commercial products that are ready for sale. Often, the summer months are when things quieten down and many people enjoy the holiday period. Not for the Speed team, who have this year enjoyed the busiest summer on record says Operations Director Jane Collyer. The high-frequency welding specialist has won new contracts, shipped out first orders and have been extremely busy manufacturing products for a wide range of clients.